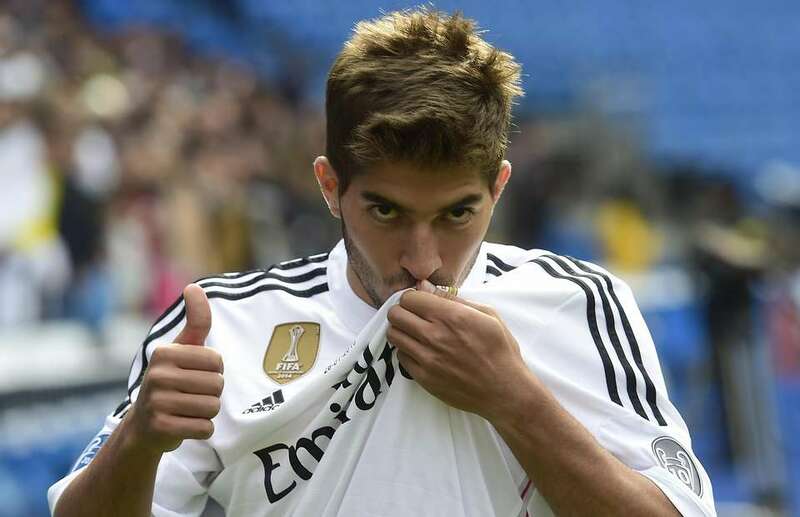 Real Madrid have made a shrewd signing in Cruzeiro’s former defensive-midfielder Lucas Silva. The young Brazilian is looking increasingly likely to be the replacement for Sami Khedira and in a sign of how well he has settled into his new surroundings, Carlo Ancelotti is ready to hand him a debut at the Vicente Calderon. Heady praise indeed, and entirely justified. An immaculate passing range reminds one of a young Xabi Alonso whilst the box to box nature of his play could be compared to Steven Gerrard in his pomp. It’s an intoxicating mix of skills and it has marked him out for greatness for some while now. That said, he is an important member of his country’s U23 squad and will form part of Brazil’s 2016 Olympic team. Some experts suggest that Silva isn’t yet the finished article, and they would be right. A bargain transfer fee suggests the same too. At this stage he still remains a prospect, but with all of the tools in his locker and a propensity to learn, it’s only a matter of time before Silva turns to gold at the Santiago Bernabeu.